Varied Honeyeaters are common in northern Queensland and are also found in Papua New Guinea and Indonesia. 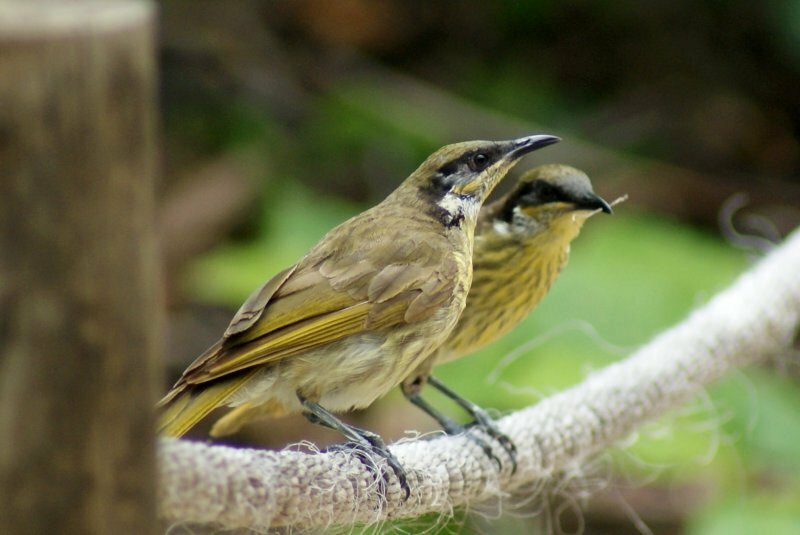 South of Townsville, they are replaced by the Mangrove Honeyeater, which from time to time is lumped as the same species and the split again. 19-24 cm. 1: Low Isles, Qld, 18/10/2010.